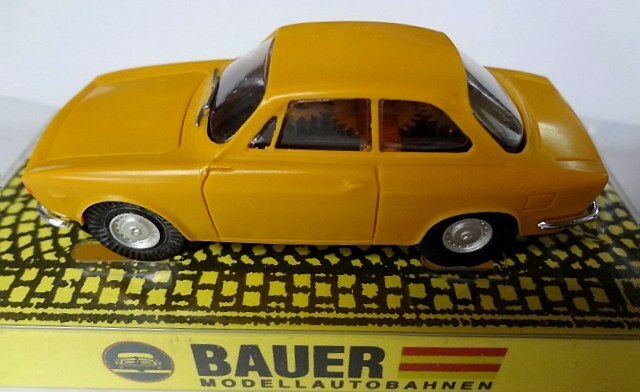 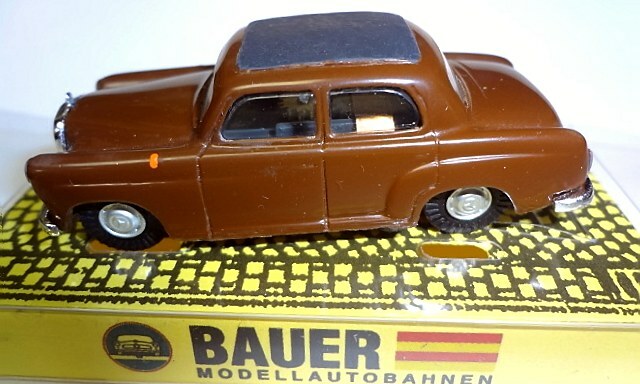 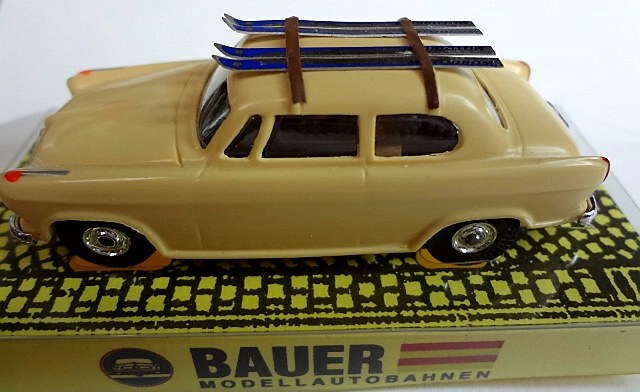 Restocks on the 4206 Borgward Isabella in beige with wooden skis on the roof, $76.99. 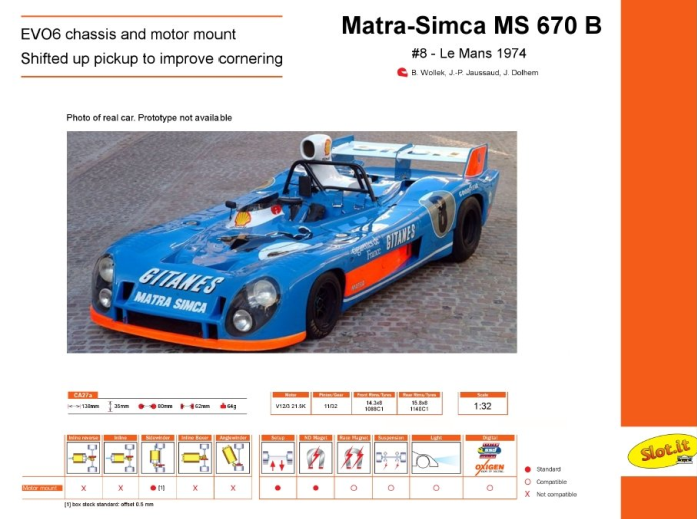 Now available for pre-order, limited availability, real car shown, Slot.It model will have driver figure. 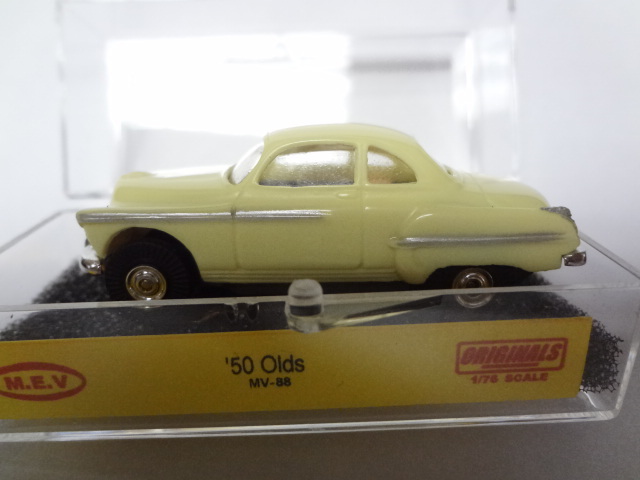 First is a 1950 Oldsmobile coupe. 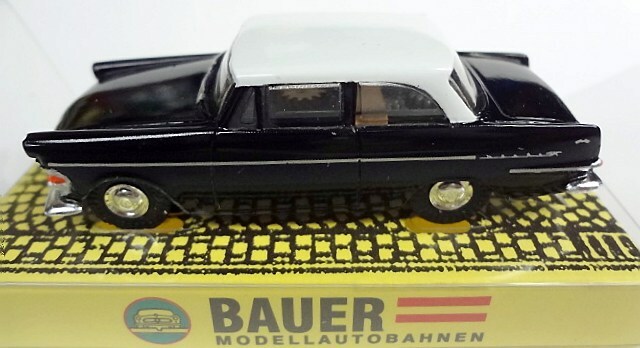 This Rocket 88 powered vehicle was a barn burner in its day and makes a great base for a 1950’s stock car. 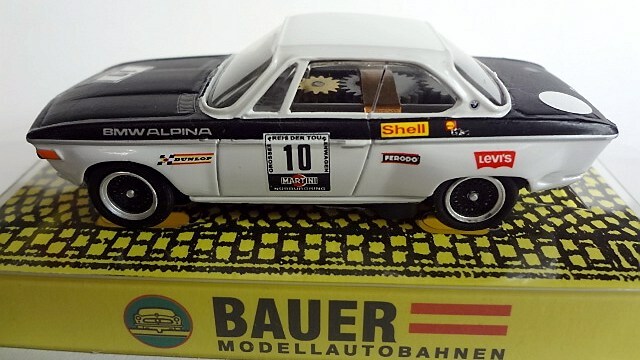 $59.99 on an original Aurora t-jet NOS chassis or $46.00 body only. 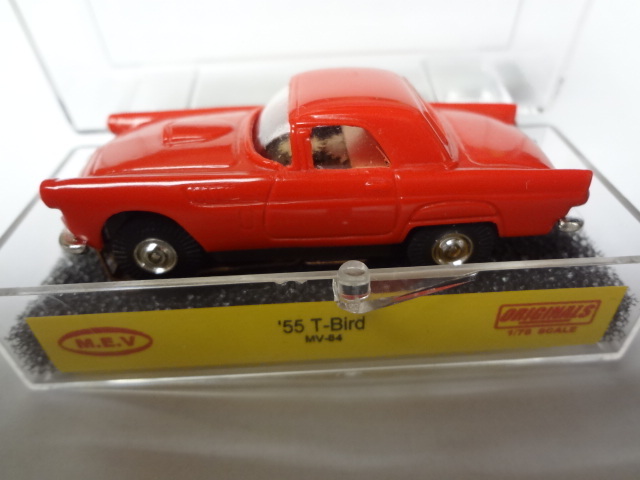 Next is a 1955 Ford Thunderbird, again $59.99 complete on an original Aurora t-jet NOS chassis or $46.00 body only. 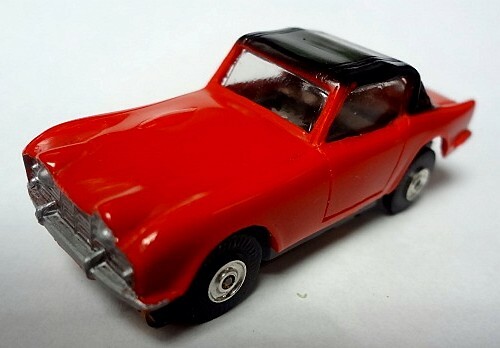 In his ‘racer’ series Mike has added a TR 4 (top up version) and a 300SL Mercedes Gullwing. 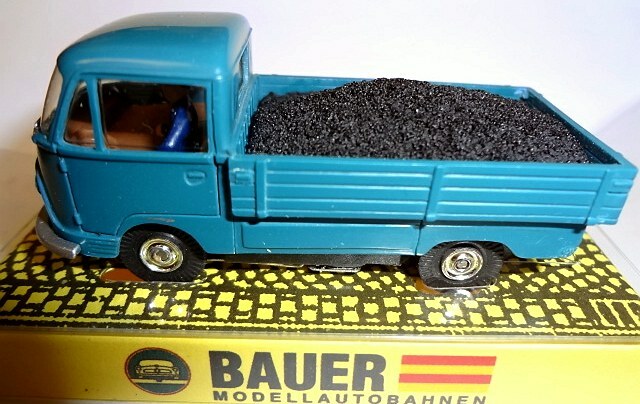 Body only $18.00. 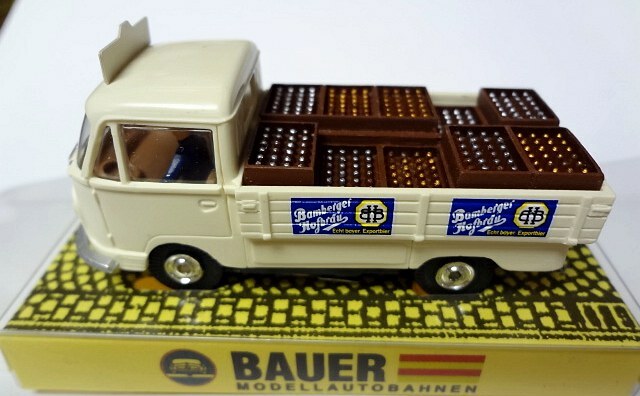 All are in stock.